Camping season is just right around the corner. Here are some must-need trailer and RV products for all your trailer needs. For more information or items not listed here, call us at 780-645-6998 or email us at info@trailercanada.comand we’ll help you find what you need! 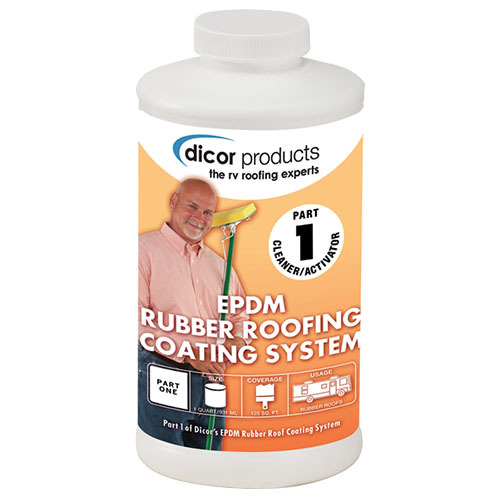 Creates a secure, secondary seal along the roof’s edges, air vents, vent pipes and screw heads. Compatible with EPDM and TPO sheeting, it adheres firmly to aluminum, motar, wood, vinyl, galvanized metal, fiberglass and concrete. UV resistant and expands and contracts with the roof. Resists cracking and withstands impact. Non-polluting and non-toxic. 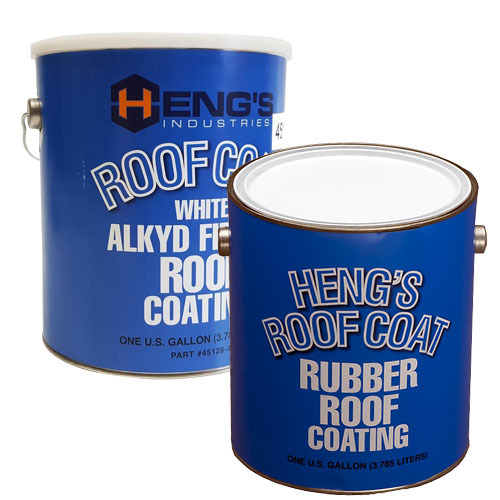 Increases the bond of acrylic coating to new or weathered EPDM surfaces. 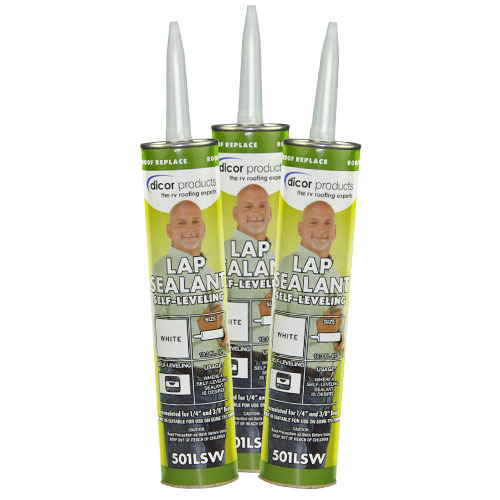 Seal any rip, tear or open seam in any surface. 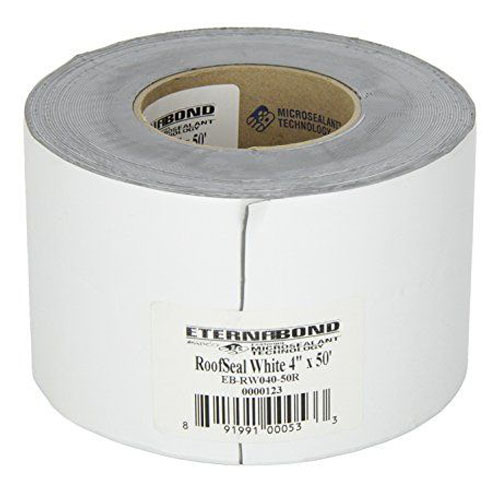 Perfect for re-seaming all roofs, regardless of the material and makes a permanent water-tight seal. Instantly waterproofs tears and punctures. Easy & permanent application/ Strong butyl adhesive. 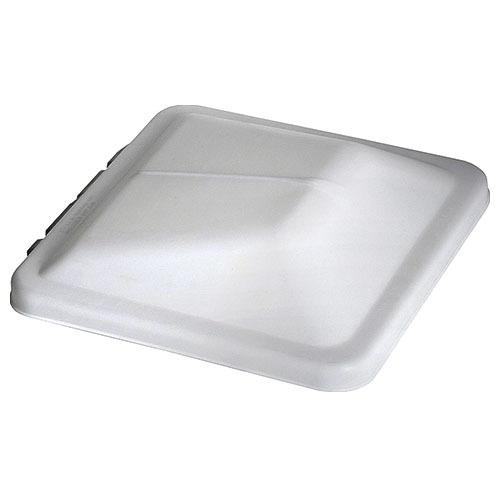 When purchasing a replacement 14” X 14” vent lid, it is important to know the type of hinge used on your specific vent lid, as there are several different styles and brands. We highly recommend to take a picture of your old vent’s hinge so we can match it up perfectly. Bringing your old vent (with the hinge) in-store is encouraged as well. 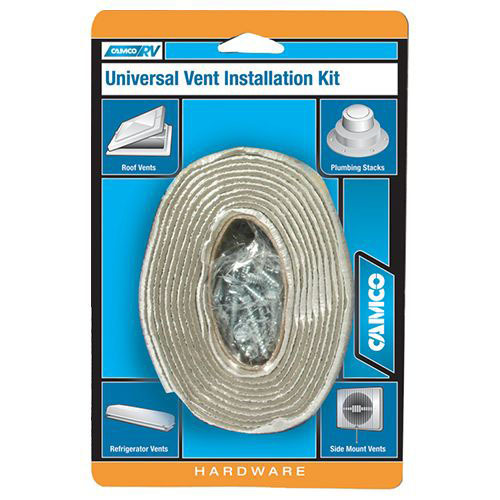 Camco Universal vent installation kit. 1″ x 8ft, gray putty tape, comes with screws and installation instructions.